ACHIEVEMENTS: A total of 9,000 farmers in newly formed producer groups will receive a price premium from exporters and will have continued access to the US market. PURPOSE: Formalize the export mango sector in Haiti. APPROACH: Solutions, a Haitian information technology business, is partnering with GeoNova during the program partnership to organize growers into trained producer groups. 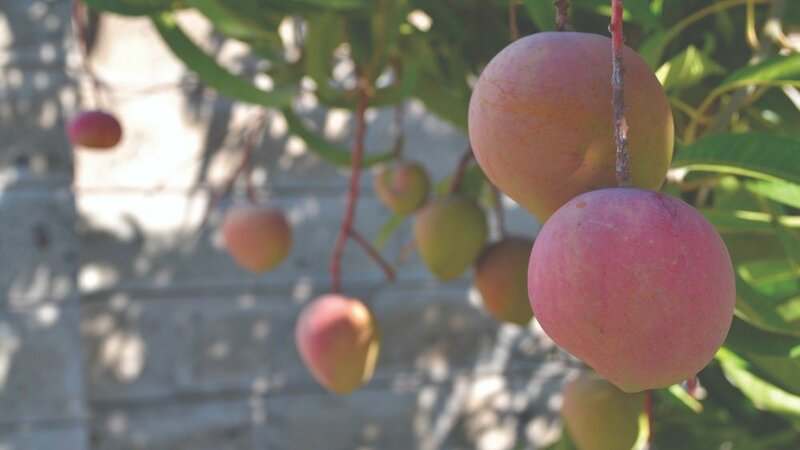 Using its Agro Tracking software, Solutions is providing full electronic traceability for mangoes grown by the producer groups, ensuring compliance with US import regulations and enabling sales to exporters who need to be able to trace the specific source of the mangoes they purchase. Solutions and GeoNova are also providing training in agricultural practices that will increase the quality of mangoes produced by the groups.